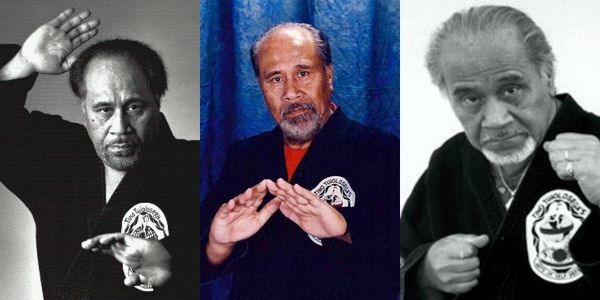 Tu’umamao Tino Tuiolosega, Grandmaster and Founder of Limalama Arts of Self Defense was born in American Samoa on July 2, 1931 to, Tu’umamao Tuiolosega, King of the island of Olosega and Saposapoaluga Feagaimaleata Poumele Tuiolosega. 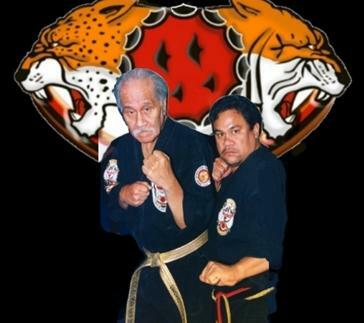 As the son of a Royal Samoan family and grandson to Tuiolosega Tagaloa, he was required to learn numerous Polynesian movements of self defense from both his father and his uncle. His last name “Tuiolosega”, literally means “King of Olosega”. Tino Tuiolosega’s position in his family line carried with it great responsibility because the movements he learned were restricted by sect and family lineage. What he was taught was considered sacred and was only passed onto descendants of the Royal families by their fathers or relatives. His uncle who was the major influence in his studies worked extensively with him in understanding the concepts of these movements. In 1950, he served with in the U.S. Marine Corps and participated in the Inchon landing in Korea; in which he was cited and decorated. Mr. Tino Tuiolosega was a chief instructor in hand to hand combat training; not only for the Marines, but also Naval personnel and also participated in boxing and judo. As an amateur boxer he fought over 135 fights, winning 108 by knockout. Some of his titles included All Pacific Inter-School Boxing Conference, All Far East, All Pacific Inter-Service, All Armed Forces, Pan Pacific, All Martine, Fourteen Naval District, AAU, and Eleventh District Championships. The championships he won are just a few of the titles worth mentioning, and may have some significant contribution to his reputation, but he really needs no certification of his outstanding ability among leaders of the Martial arts community. Throughout his life, Mr. Tino Tuiolosega has studied many other styles and systems of self defense including Aikido, Judo and Ju-jitsu, Kenpo Karate and is also a registered Master (Sipak) of Sil-Lum Kung Fu of Tsoi, Li, Fut, Mawk and Hung-Gar styles being the first non-oriental in over 85 years to achieve such an honor. 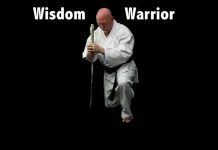 In the late 40’s and 50’s he was the most famous championship competitor of full contact karate among self defense schools; because in those days there were no open karate competition tournaments. Most of the old practitioners and masters still remember and talk about Mr. Tino as the most feared competitor of his time. In the 70’s, he continued to teach and was involved with both martial artists and professional full contact training of fighters who wished to compete in the professional ranks. He also acted as technical advisor/choreographer on several TV series and did an action film called Seven with several of his close martial arts friends . 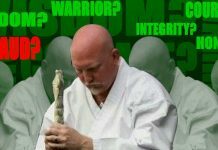 He has trained many known Masters in the martial arts world today who are considered by the martial arts community as outstanding martial arts figures. 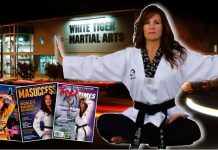 He is considered a living legend in the martial arts community and has been called “Father of Modern Self Defense”. He is always given the utmost in respect by Masters and practitioners, regardless of their martial arts style. Grandmaster Tuiolosega’s son, Senior Master Rudy Tuiolosega currently holds the highest ranking position in Limalama, a postion given him by his father in Las Vegas, on June, 2004 at Jeff Speakman’s Annual International Instructor Training Camp with black belt practitioners from around the world present to witness the event. Senior Master Tuiolosega is responsible for overseeing the quality of the Limalama program and presides over black belt Limalama promotions in the U.S., Mexico, South and Central America, and Europe. 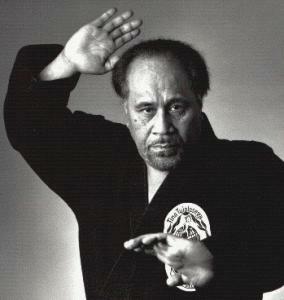 Great Grandmaster Tuumamao “Tino” Tuiolosega, passed away from a bout with pneumonia on March 22, 2011. He was 79 years old.